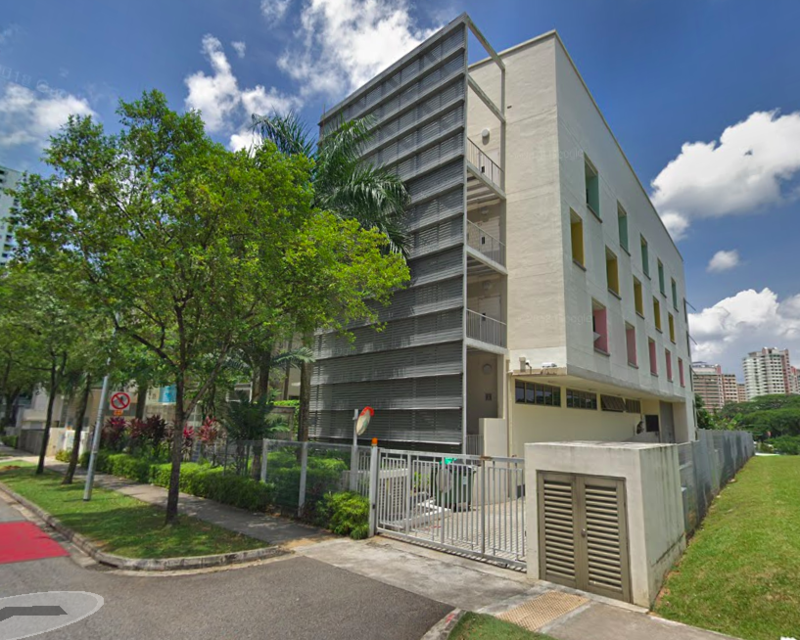 First REIT has reported a distribution per unit (DPU) of 2.15 Singapore cents for its 1Q 2019, unchanged from what was reported in the corresponding period of the previous financial year. Revenue and net property income for the period fell by 0.2% and 1.4% to SGD28.6 million and SGD28.0 million respectively, although distributable rose 0.9% year-on-year to SGD17.1 million. The healthcare REIT has attributed the fall in revenue and NPI mainly to higher property expenses. On an annualised basis, the latest distribution translates to a yield of 8.7%, based on First REIT’s closing price of SGD0.99 as of 10 April. The REIT’s gearing ratio has improved slightly to 34.5% as at 31 March 2019, from 35% as at 31 December 2018. Correspondingly, net asset value (NAV) per unit has dipped slightly to 102.27 cents as at 31 March 2019, from 102.51 cents as at 31 December 2018. First REIT is predominantly exposed to the Indonesian market, but at an investor’s forum in March 2019, CEO of the REIT’s manager gave details of how he intends to re-balance into the wider Asia-Pacific region.